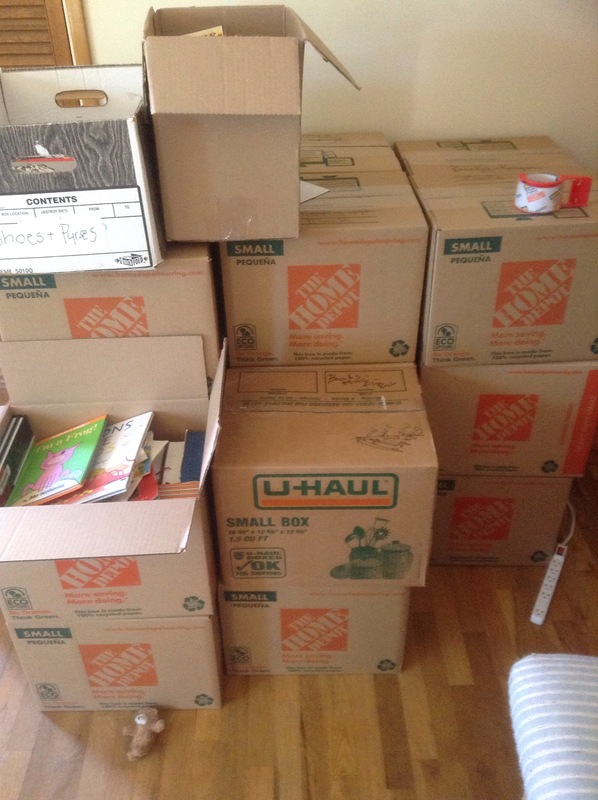 We began to get busy packing for move to Vancouver, WA where I will be the Curate at St. Luke’s~San Lucas Episcopal Church. Different from our previous move 2 years ago, this one feels wholesome and right. While sad to move away from the close proximity of the amazing community of friends we’ve cultivated in the Seattle are, we are excited to continue the journey in a new place and season.